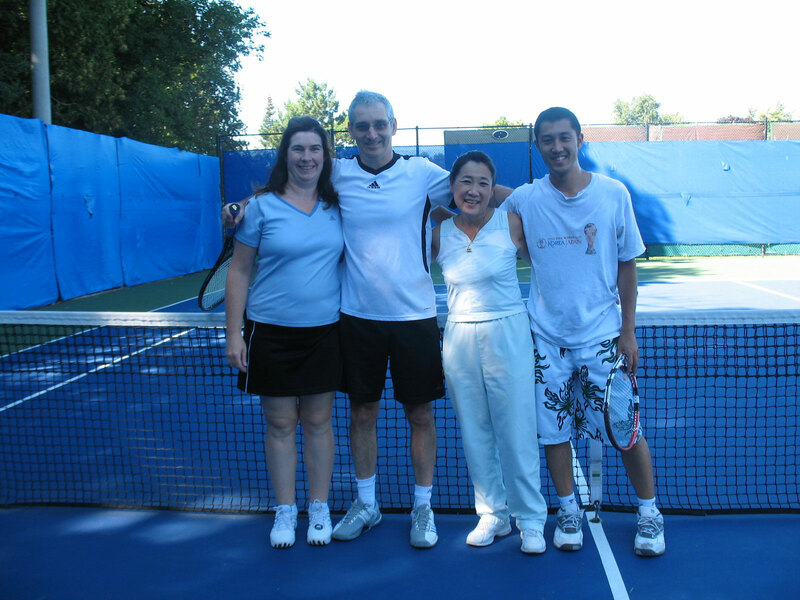 Sherylann Tsuyuki and Paul Allen defeated Michelle Marsh and Stewart Wylie. 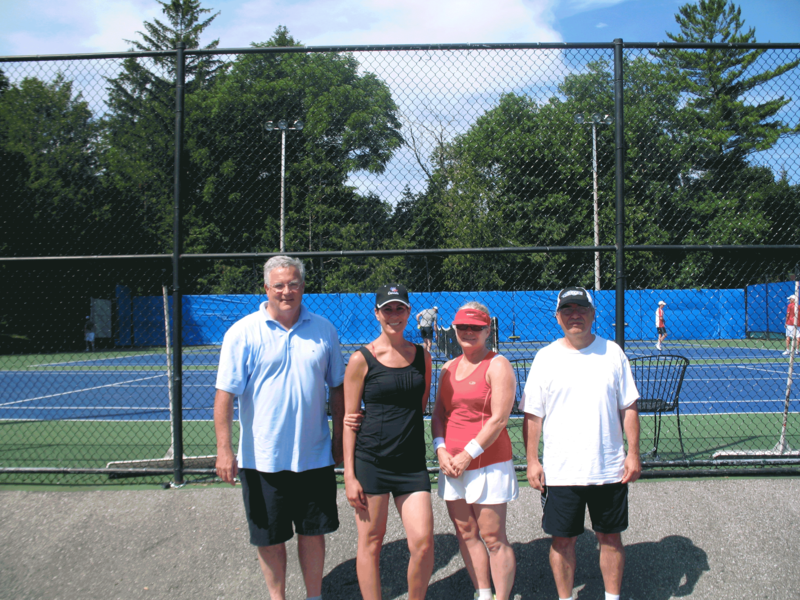 In the Consolation Round, Katherine Conway and Colin Brown defeated Julie and Phil Anderson. 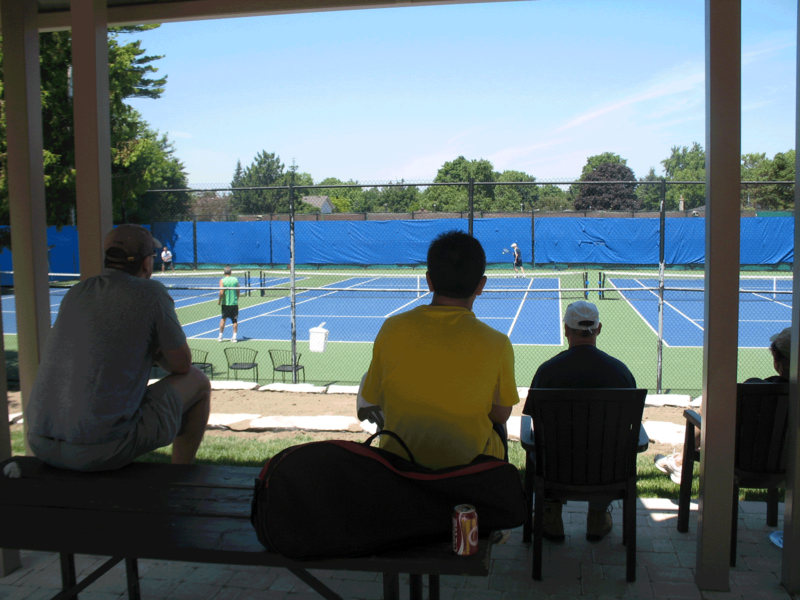 The hot weather slowed down our program this summer, however we had some open social tournaments that everyone attending enjoyed. 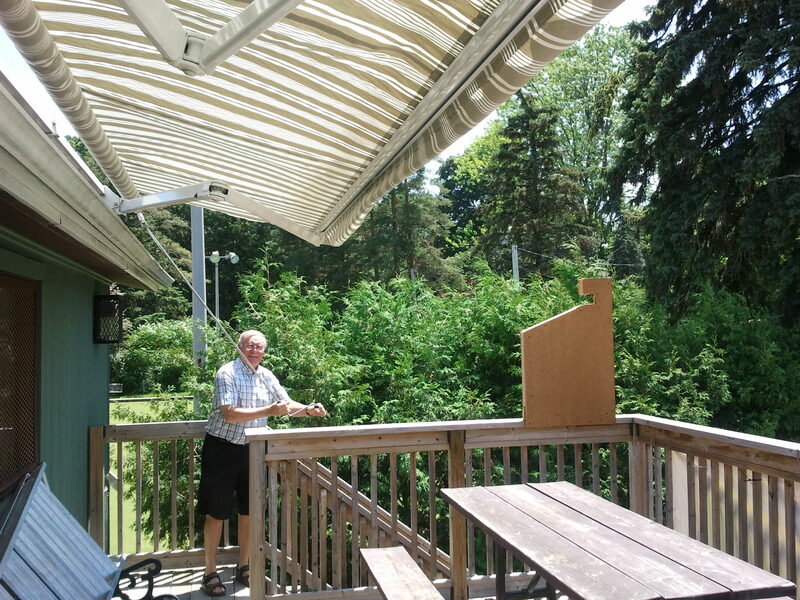 Our Pickleball Committee will be hosting another "hot dog" tournament in mid September. Stay tuned for an announcement in a few weeks. 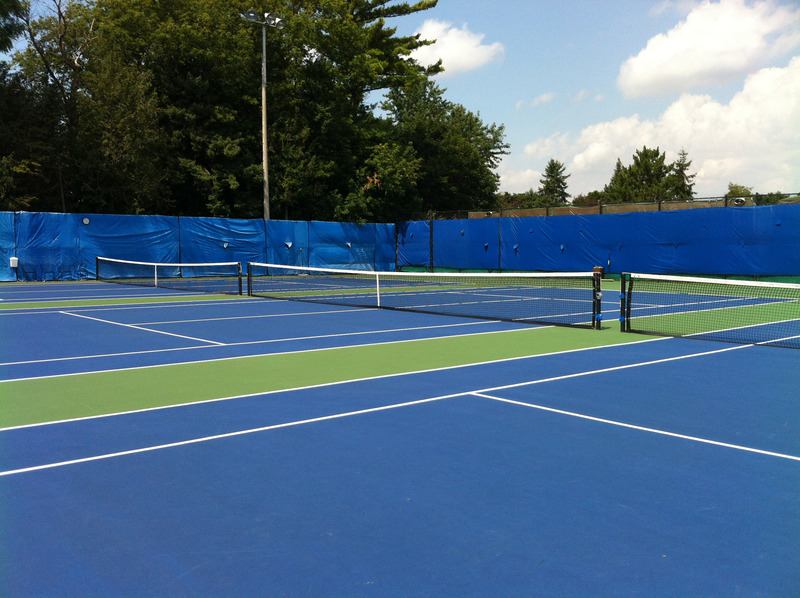 The ACTC is a proud supporter of the new Marilyn Redvers Tennis Center. 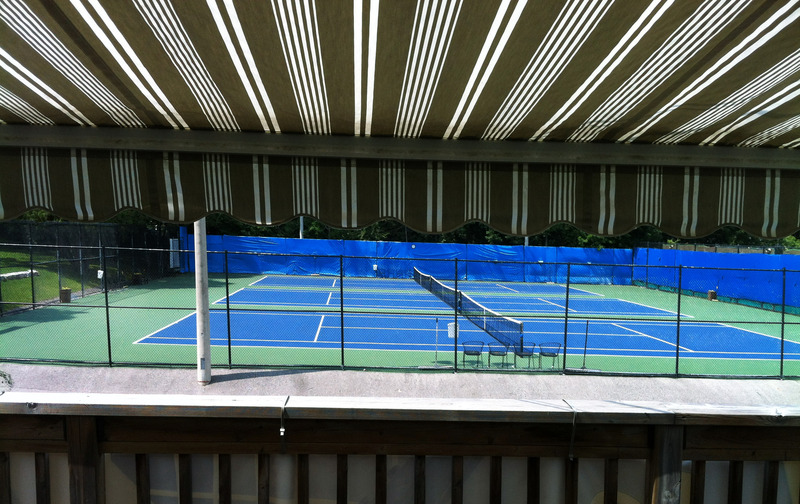 Having a year round tennis facility in Aurora is badly needed. I wanted to take a look at the site and I luckily ran into Terry Redvers. 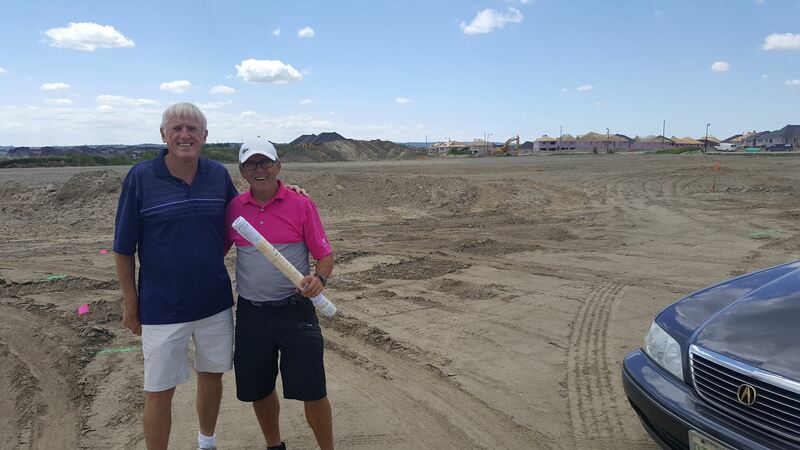 Terry reports that construction is all on track for a fall opening. Flo was a life time member of ACTC. A few years ago, the ACTC Board chose to honour her by creating the Flo Murry Volunteer of the Year Award. 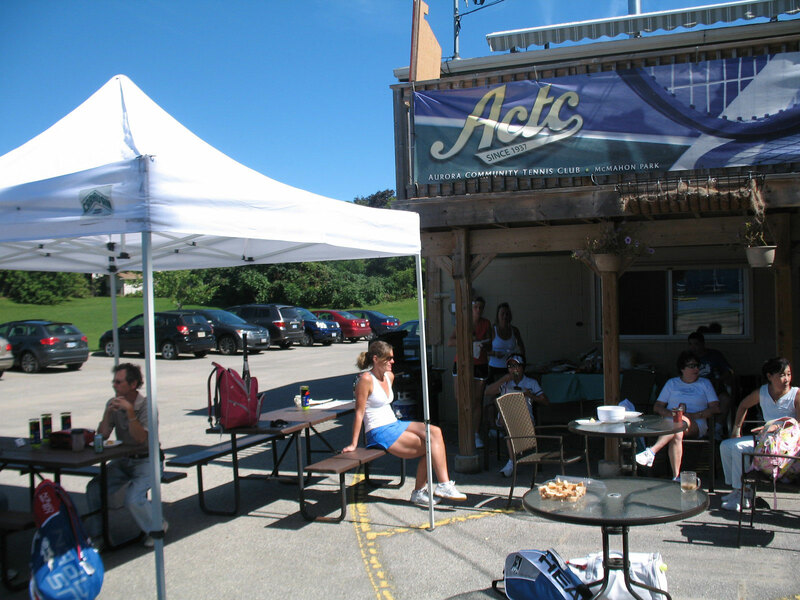 Flo's last service to ACTC was her presentation in November 2012 to the Aurora Council as the ACTC Board advocated for an all seasons, multi - use facility at Fleury Park. At 94 years of age she was as sharp as a tack. I can still remember the hour and half we spent in her apartment as she asked us in-depth questions about our proposed Fleury Playhouse facility and how it could benefit all of Aurora. 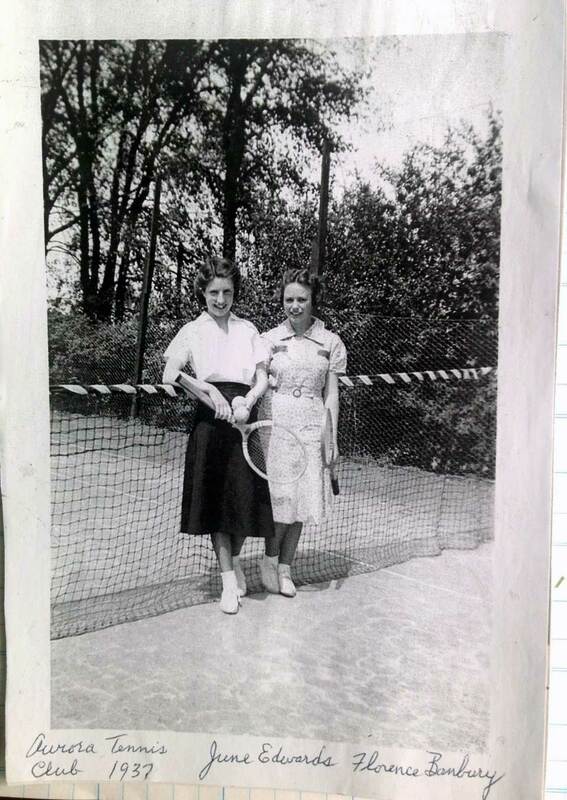 She was a passionate supporter for tennis and loved to promote worthy community building projects. You can read her full obituary here. 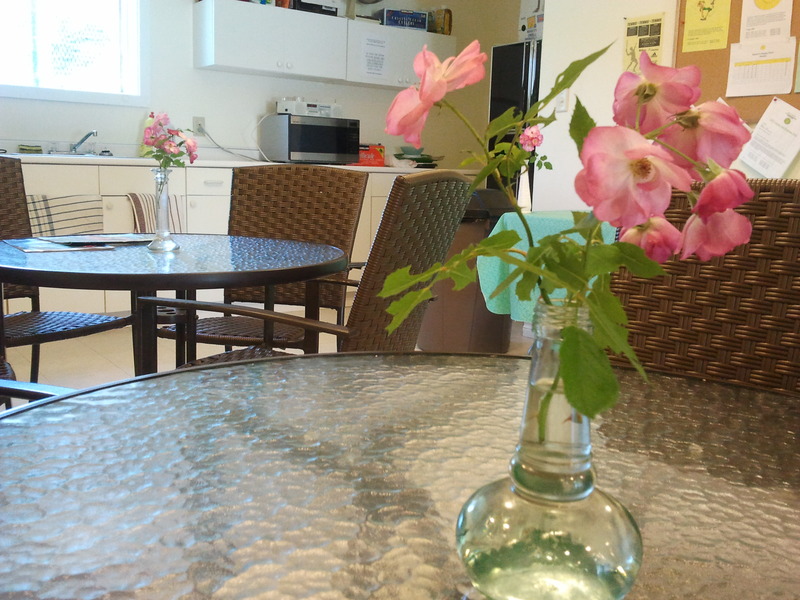 The two pictures below will give you a sense of ACTC history as well as Flo's sparkling and vibrant life. 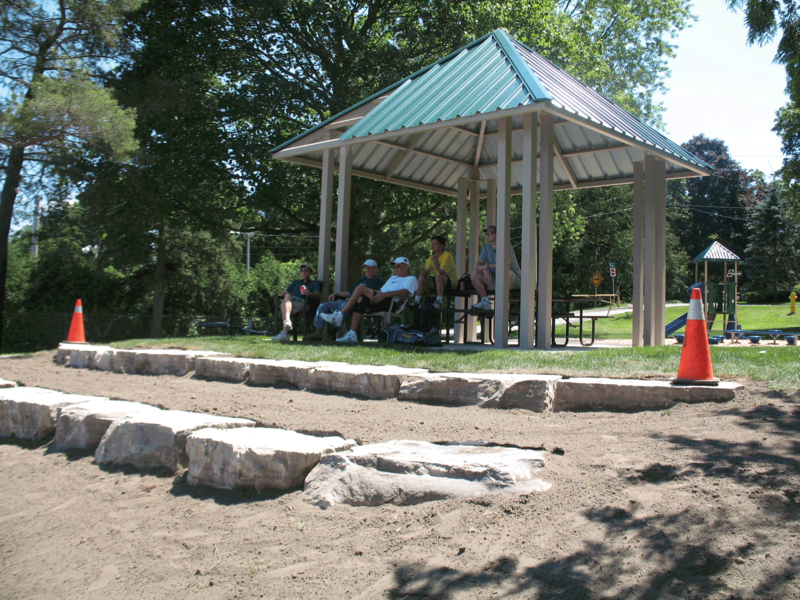 Check out these great pictures from our outreach and community engagement work in the summer of 2012 as we sought input from resident on our proposed Fleury Park Project. 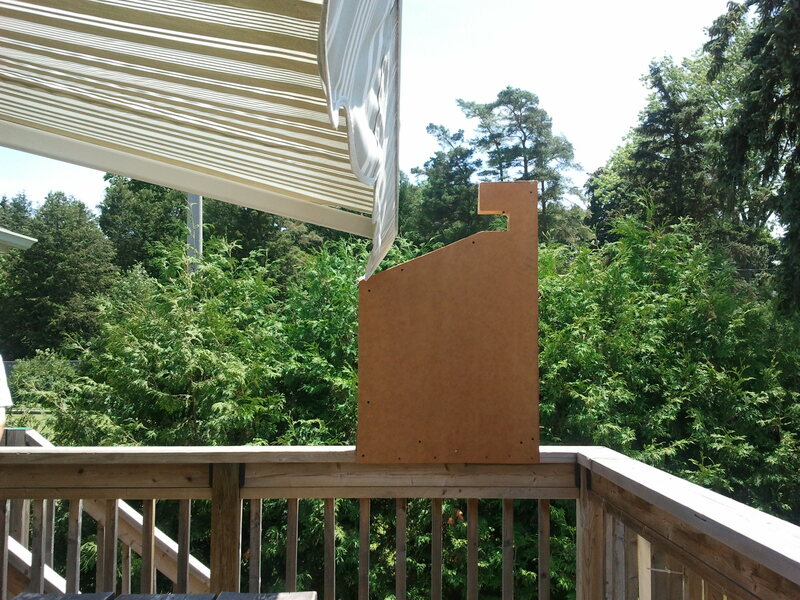 A few pictures showcasing our awning held in place by braces. 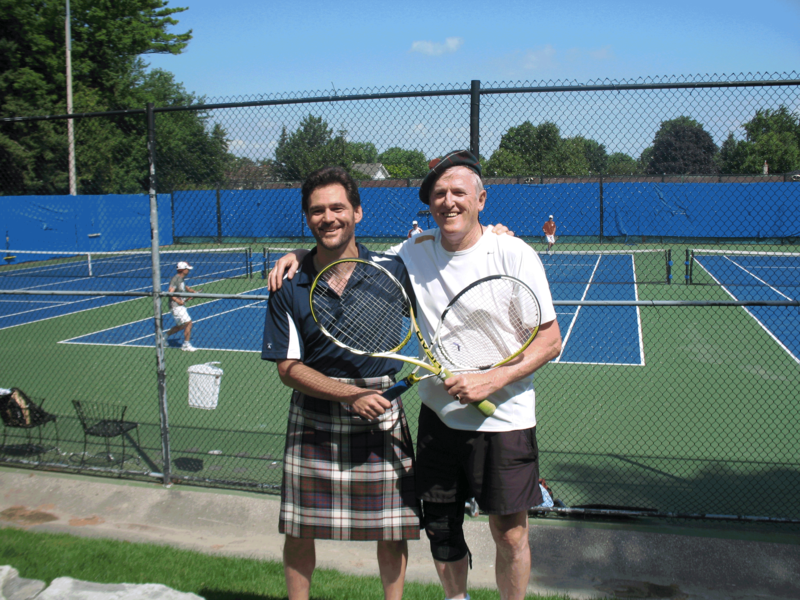 We enjoyed a wonderful day of social tennis, food from various countries, and plenty of great conversation. 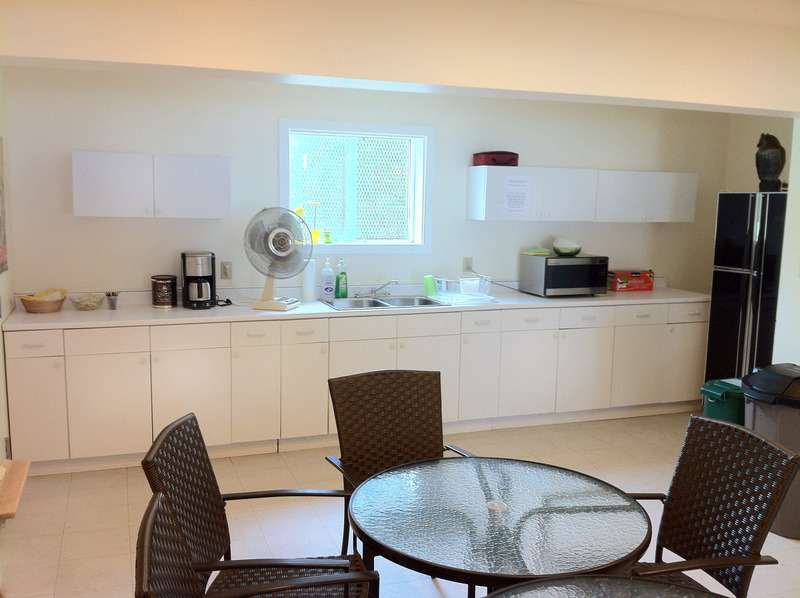 See the August edition of SNAP Aurora for more photos and coverage. A big thank you to all the players who helped to make this day a success. Team Canada - they even brought back bacon! 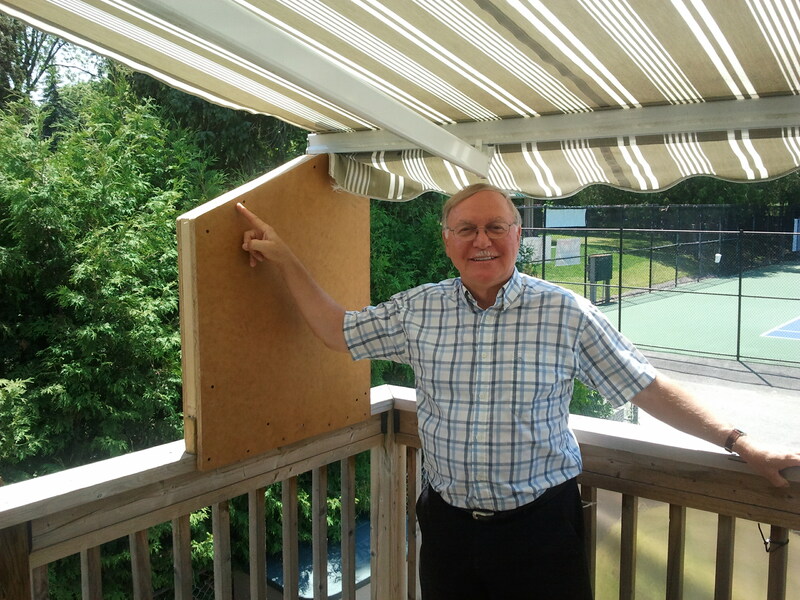 Here is the winner of the New Member Draw organized by John Stephenson,our ACTC Vice President. William from Bonsai Hill Fine Tea presented the prize to Dave Hunter a new member of ACTC. 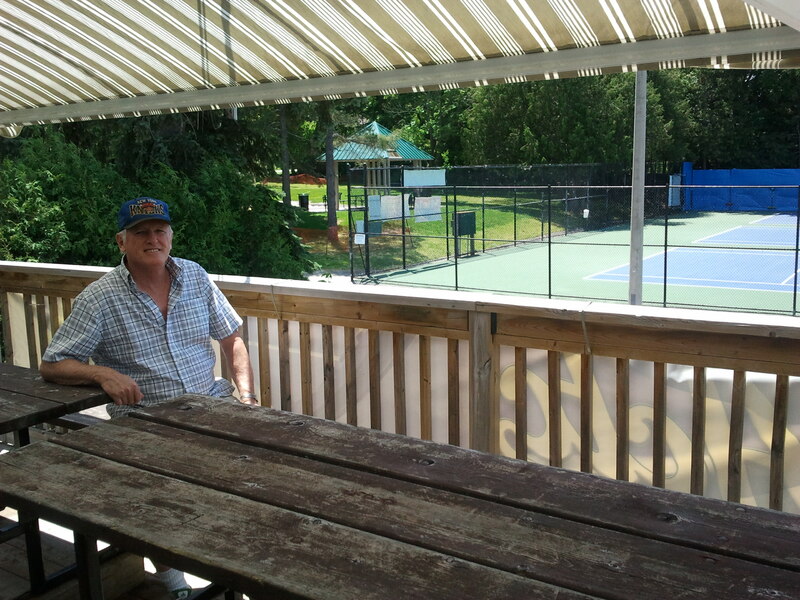 Thank you William for your support of our community tennis club. 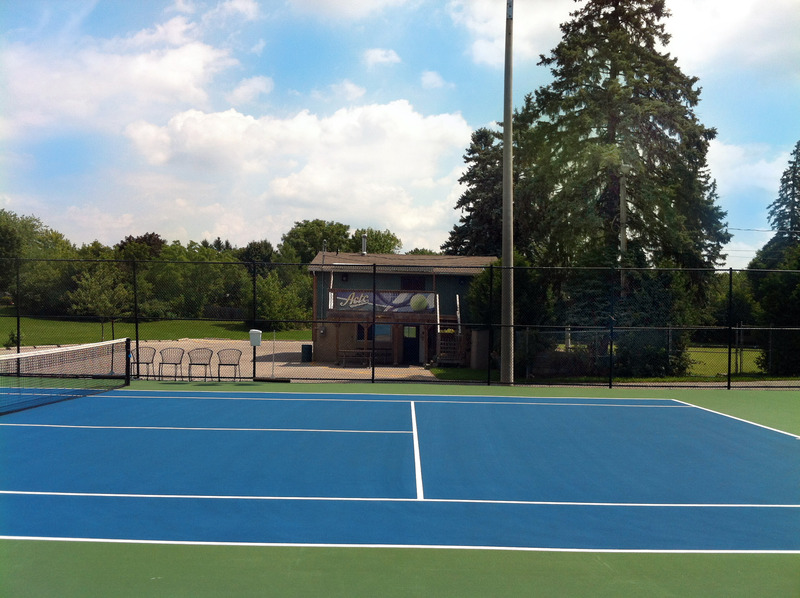 We are very pleased with the feedback received from our members and the larger response from the tennis community in regards to our proposal to develop a winter tennis program at Fleury Park. 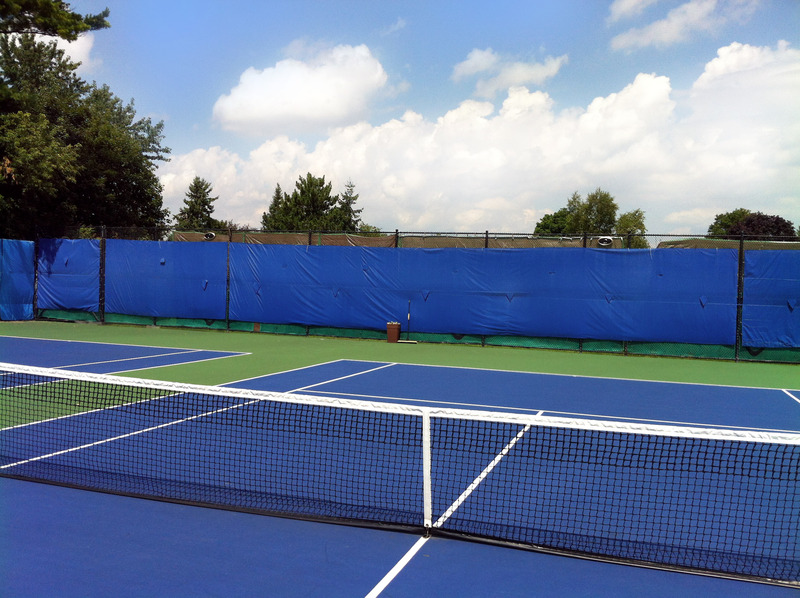 There was conclusive and overwhelming support for developing our online registration process and web site and support for supporting the development of a winter tennis program at Fleury. You can review all the comments from both surveys by click the links below. As the membership is our most important stakeholder, the Board wanted you to be aware of the proposal we are developing. This proposal is a communication document to introduce and explore collaborations with potential partners. We have initiated discussions with a private sector representative and there is interest in participating in our plan. Here is the slide show we are using to begin these discussions. Please feel free to comment on our web site via the blogging feature, that way everyone can see your input. We didn't include financial estimates as it is far too early for discussing those figures. 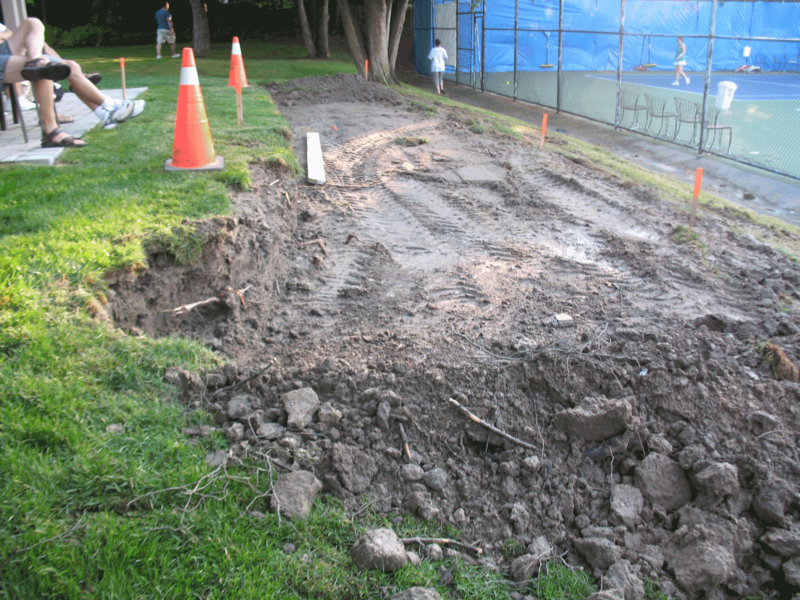 As requested by our ACTC Board, the Town is constructing our new tennis shelter that will serve our needs as well as the children and families that use McMahon Park. A collection of pictures from the end of our season. 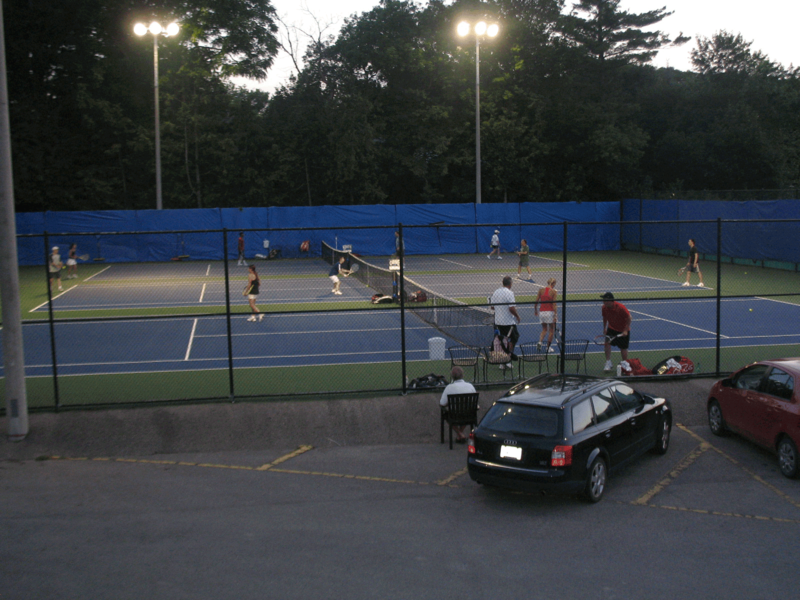 Thank you Inter-County, Monday and Wednesday night House League Players. 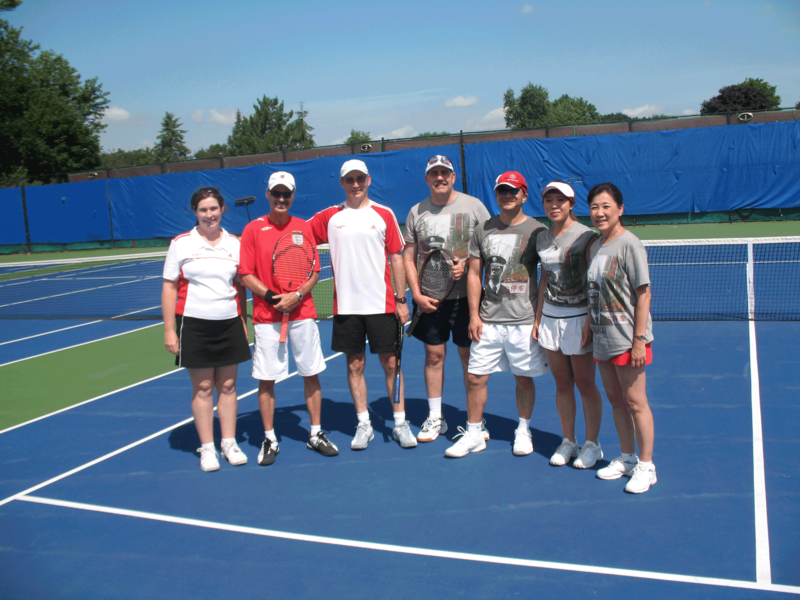 Congratulations goes to Sherylann and Matt Tsuyuki for winning the ACTC Mixed Doubles Tournament. They defeated Harriet Tsuyuki and John Stephenson. Charlie Glavinic did a great job of organizing this year ending event. 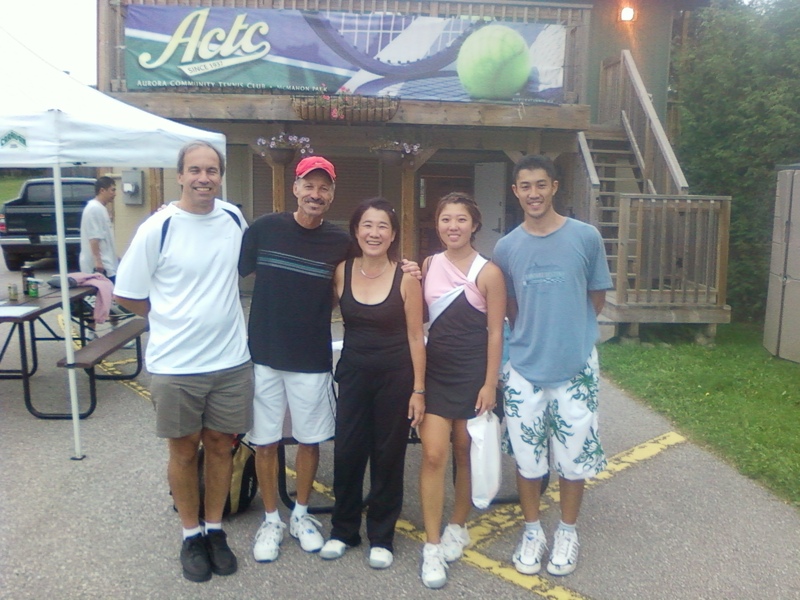 Lorne Weingarten (left) is the ACTC Singles Winner for 2010. Ken Kodner played well but came out on the short end. 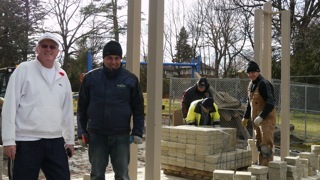 Well done fellows! 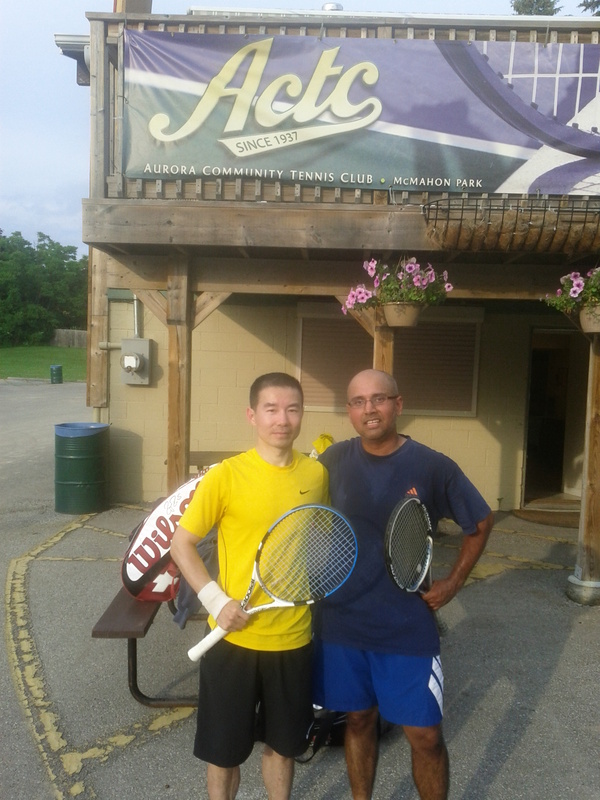 Colin Brown (right) was the Consolation Winner for our ACTC 2010 Singles Tournament. Don Carter was the adversary in this match.